While it is great that more services such as Facebook and Google are offering two-factor authentication, there are still plenty of services that do not. What is the next best thing? Using a password manager and incredibly complex passwords. A password manager allows you to use different passwords at all the sites and services you visit, but it creates a 'keys-to-the-kingdom' problem. 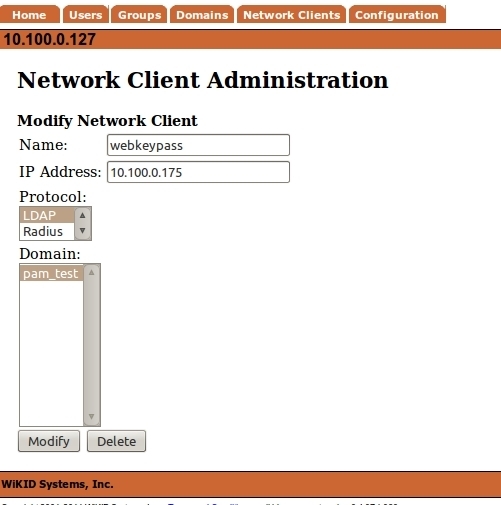 This tutorial will show you how to install the WebKeePass open-source web-based, enterprise password manager and how to protect it with two-factor authentication from WiKID Systems. 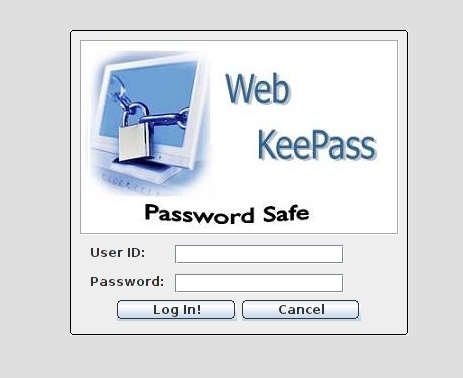 Note that we have not evaluated the security of WebKeePass - this would certainly be worthwhile. Our primary selection criteria were: open-source, multi-user and allowed for external authentication, in this case via LDAP. Another option that looked promising was CorporateVault. Log in with the administrative or user credentials you created during the setup script. This step is primarily to confirm that everything is working before we add two-factor authentication to WebKeePass. We assume you have already configured the WiKID Strong Authentication Server. 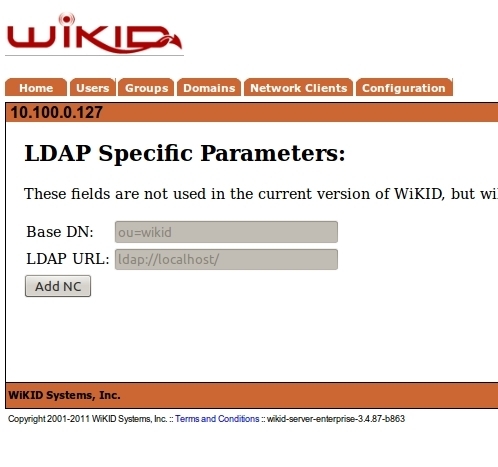 If not, please see instructions here: http://www.wikidsystems.com/support/wikid-support-center/installation-how-tos. and then Add NC on the next page. You should now be able to login to WebKeePass with an one-time passcode from your WiKID server! The nice side benefit of this is that you do not have to manually add new users. Clearly, passwords have reached a breaking point. While we encourage developers and systems administrators to deploy two-factor authentication, there will always be services that don't. WebKeePass secured by two-factor authentication from WiKID allows you to provide an enterprise-wide password manager.